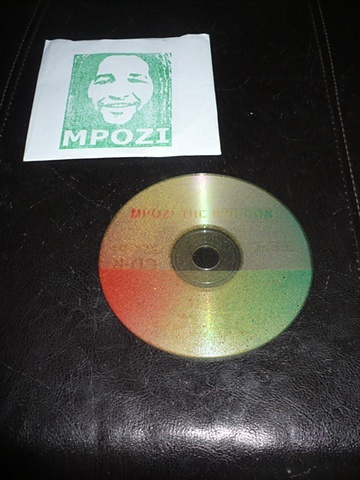 This is a 28 track cd of recorded sessions of Mpozi djing. Remastered by Roots Iric, each cd and cover is hand painted by BRIDGE Collective. We still have copies of these available so please contact us if interested.